Join everyone's favourite firefighter in two exciting adventures based on the TV series. These story books are perfect for bedtime reading with small children, who will delight in the crew's comical adventures. The stories combine the humour of the TV series with high-quality images. 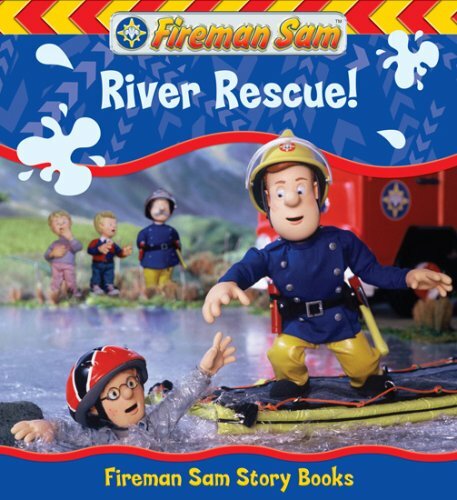 "Fireman Sam: River Rescue!" - Norman Price wants to be the fastest paper boy in the world, but it's not long before he ends up in the river. Fireman Sam will soon find out if his inflatable pontoon really works!